How to Pin-Unpin a Chat on top & Mute-Unmute sound of a specific WhatsApp Chat. WhatsApp includes the new feature in a regular interval. So we always get better user and instant messaging experience with WhatsApp messenger. So two another feature is now available in WhatsApp: Pin Chat and Mute Chat. Pin Chat: This option will … [Read more...] about How to Pin-Unpin a Chat on top & Mute-Unmute sound of a specific WhatsApp Chat. 5 Video Players that can play all Videos & AC3 audio in Android 2019. Are you getting "This audio format (AC3) is not supported" error on your Android phone? If yes, then positively you are thinking to install a free & best Android Video Player, which can play almost all video formats along with audio without … [Read more...] about 5 Video Players that can play all Videos & AC3 audio in Android 2019. How to use BHIM App & transfer Money to others account. 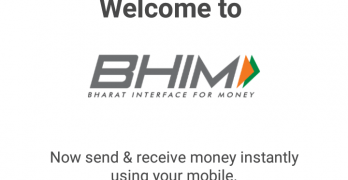 After the activation of BHIM (Bharat Interface for Money) app, one question will come to your mind that how to use BHIM app and transfer or receive money. Because without understanding you can't send or receive money. So here I'll tell you a complete … [Read more...] about How to use BHIM App & transfer Money to others account. 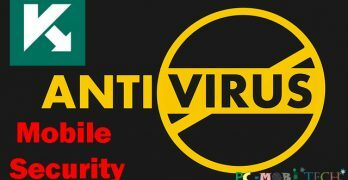 How to Activate Kaspersky Antivirus & Security android app. Kaspersky is most trusted Cyber Security company. Its security engine provides the best Antivirus & Internet security protection to your PC & mobile. If you have an Android Phone then you can get Kaspersky mobile security protection free of … [Read more...] about How to Activate Kaspersky Antivirus & Security android app. 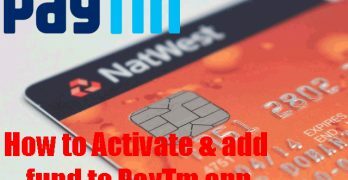 How to Activate Paytm App and add fund to Paytm wallet? As we know slowly We are going to Cashless Payment System. Cashless payment means we don't need to carry cash in hand & can pay our expenses via digital money. And the government is also forcing to pay your payments via digital money using … [Read more...] about How to Activate Paytm App and add fund to Paytm wallet? 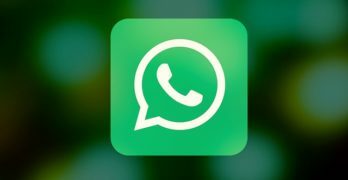 How to make free Video calls in WhatsApp Messenger. As we know that Video Calling feature is now available in WhatsApp Instant messenger. So now all we can do free video calling to each other using WhatsApp. But many WhatsApp users still do not understand that how to use this feature. If you are not … [Read more...] about How to make free Video calls in WhatsApp Messenger. Two-step verification is now available in WhatsApp Instant Messenger. It is another good step by WhatsApp that will protect your mobile number from unauthorized registration. 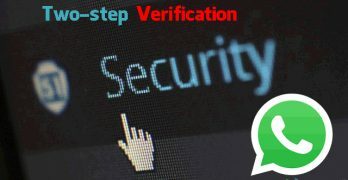 If you have enabled Two-step verification on your mobile number then This … [Read more...] about How to Enable-Disable Two-step verification in WhatsApp. How to restrict & control Google Play Store content for Children’s. Today our whole society is no longer insulated from the smartphone. All of the age group, from children's to elders are having a profound effect from it. 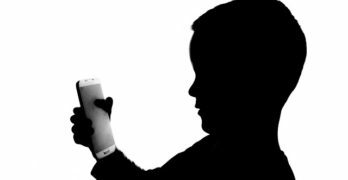 When The Android phone was not available between of us then only Adult and elderly persons were … [Read more...] about How to restrict & control Google Play Store content for Children’s.